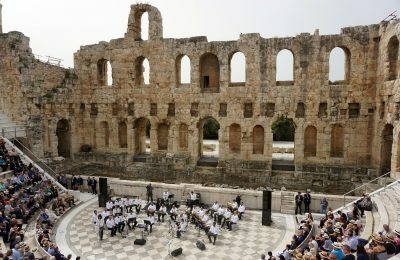 The ancient Odeon of Herodes Atticus theater in Athens on April 15 hosted the opening ceremony of the ASTA Destination Expo 2018, the international conference of the American Society of Travel Agents. 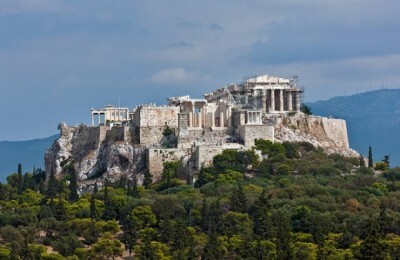 Giuseppe Verdi’s masterpiece Otello will be presented for three more performances by the Greek National Opera (GNO) in a new production at the Odeon of Herodes Atticus by the acclaimed opera director Yannis Kokkos, who attempts a psychological reading of the work. 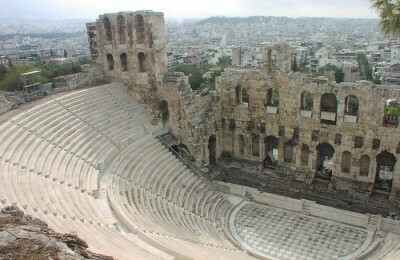 Greece picked up two awards at the ceremony of the 2013 European Union Prize for Cultural Heritage/Europa Nostra Awards held at the Odeon of Herodes Atticus in Athens on Sunday, 16 June.